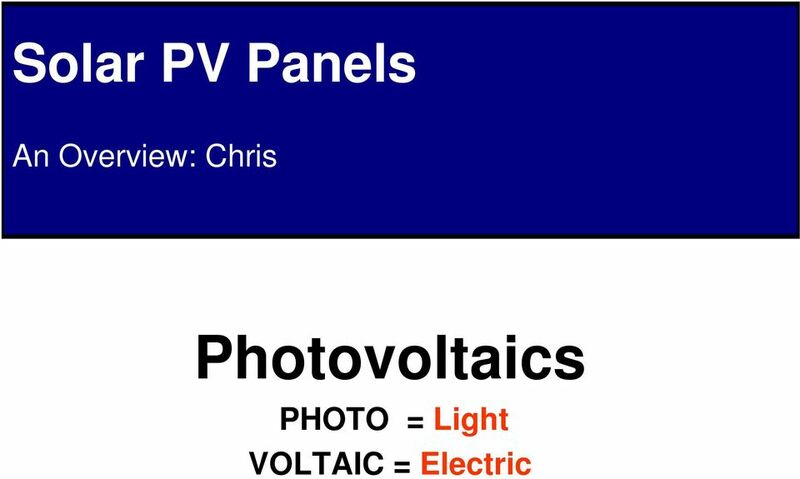 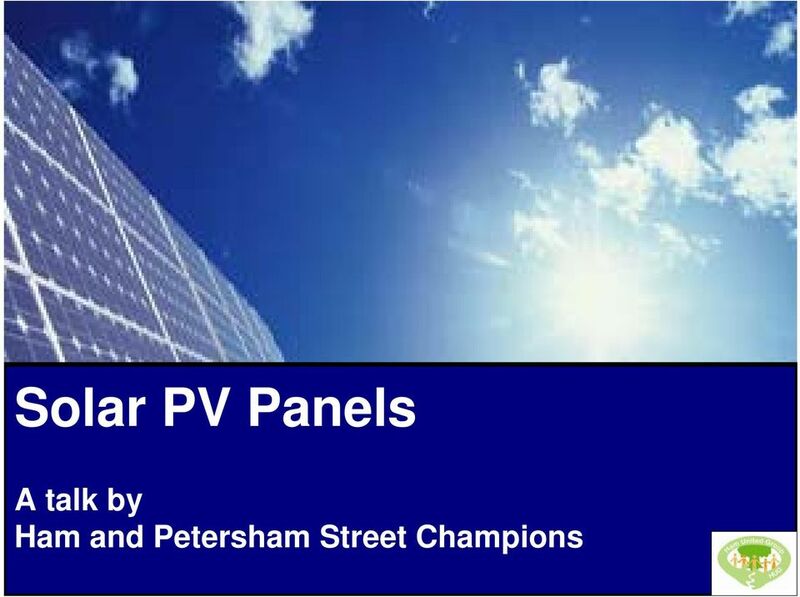 Download "Solar PV Panels. 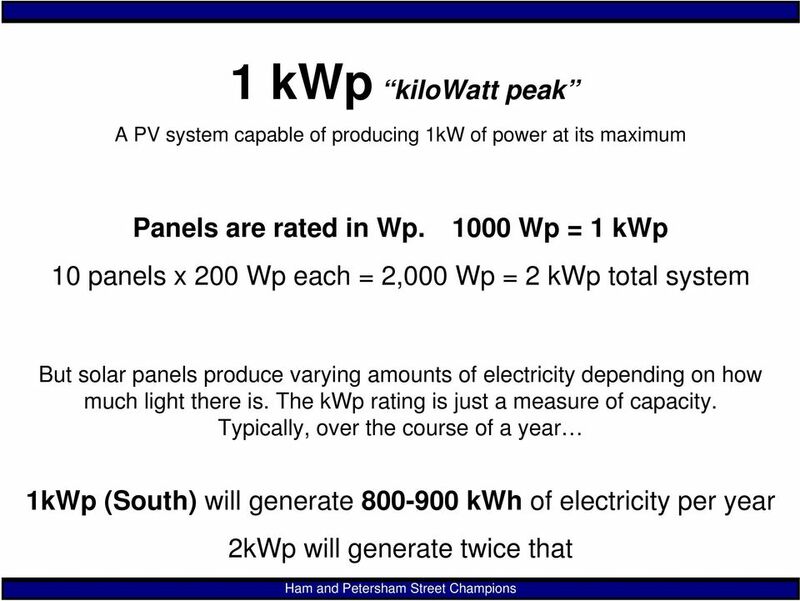 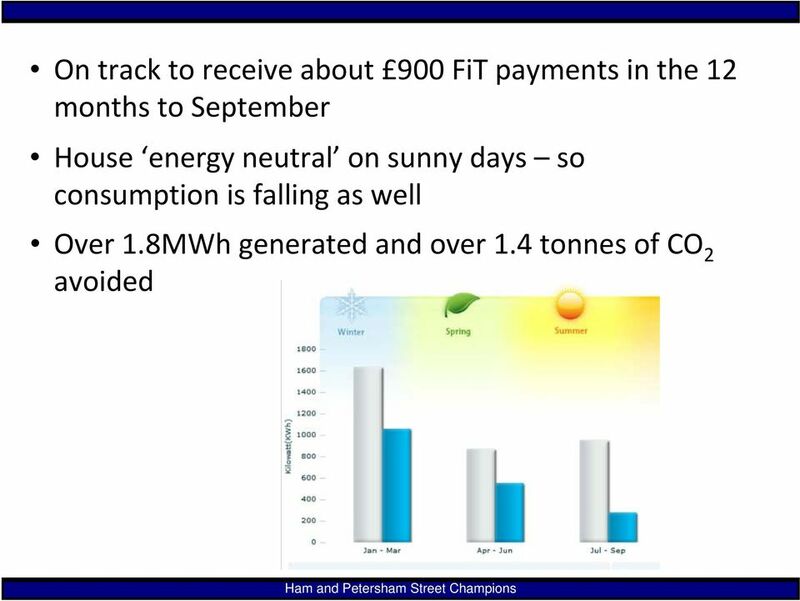 A talk by Ham and Petersham Street Champions"
10 Solar for free?? 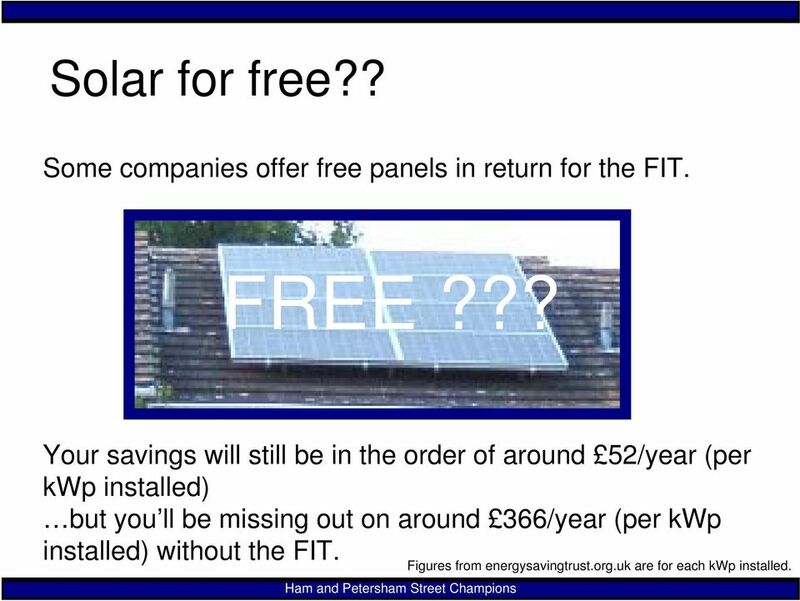 Some companies offer free panels in return for the FIT. 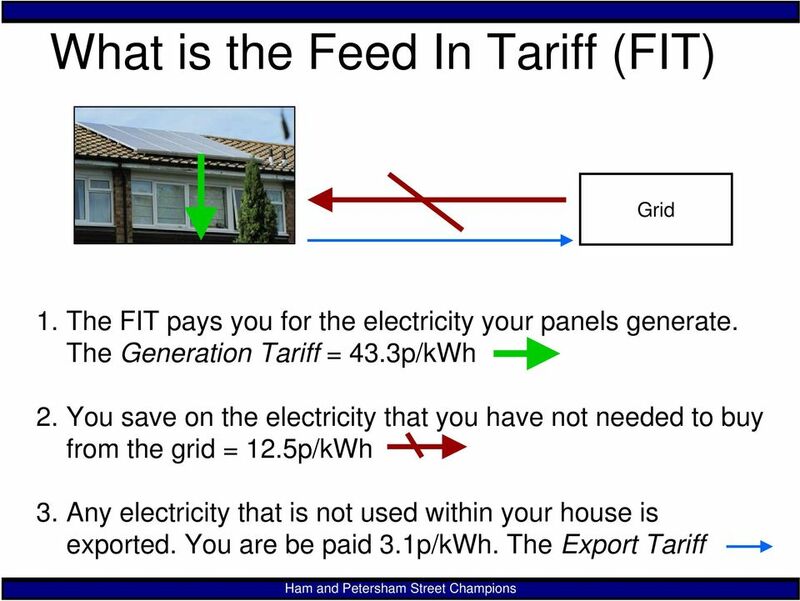 FREE??? 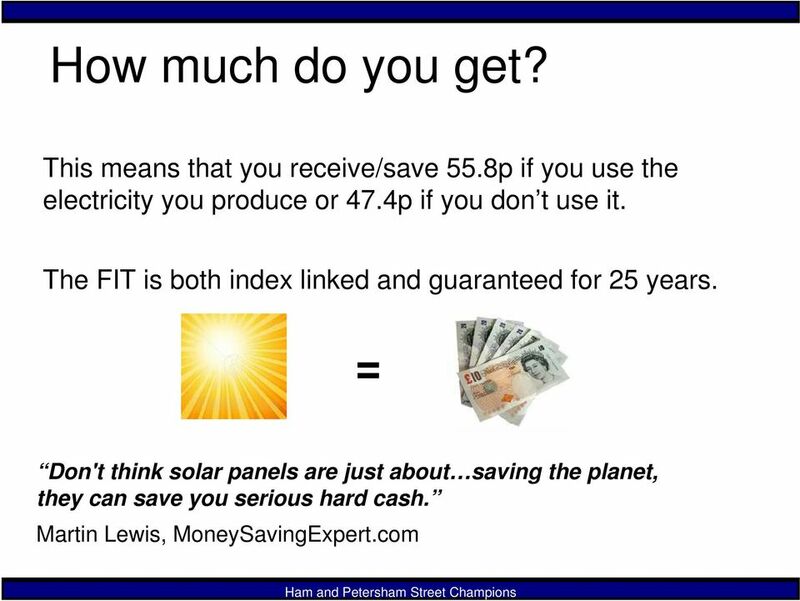 Your savings will still be in the order of around 52/year (per kwp installed) but you ll be missing out on around 366/year (per kwp installed) without the FIT. 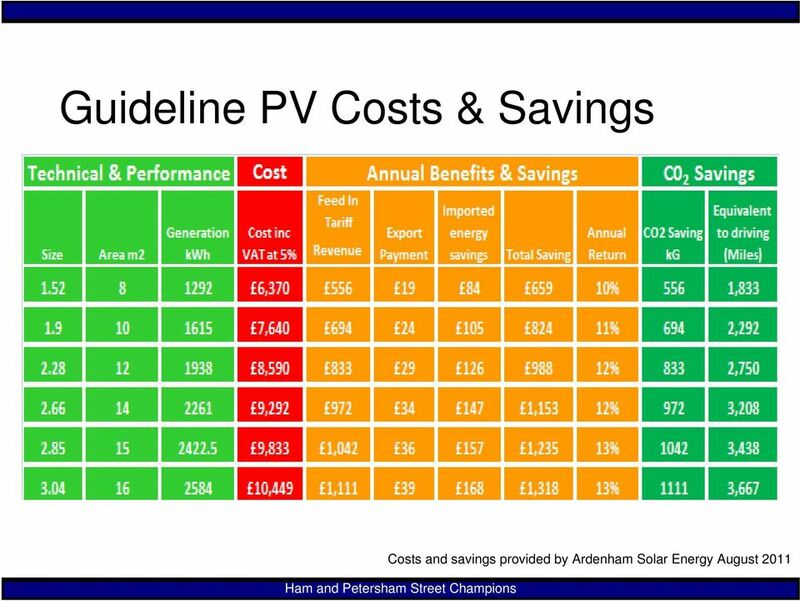 Figures from energysavingtrust.org.uk are for each kwp installed. 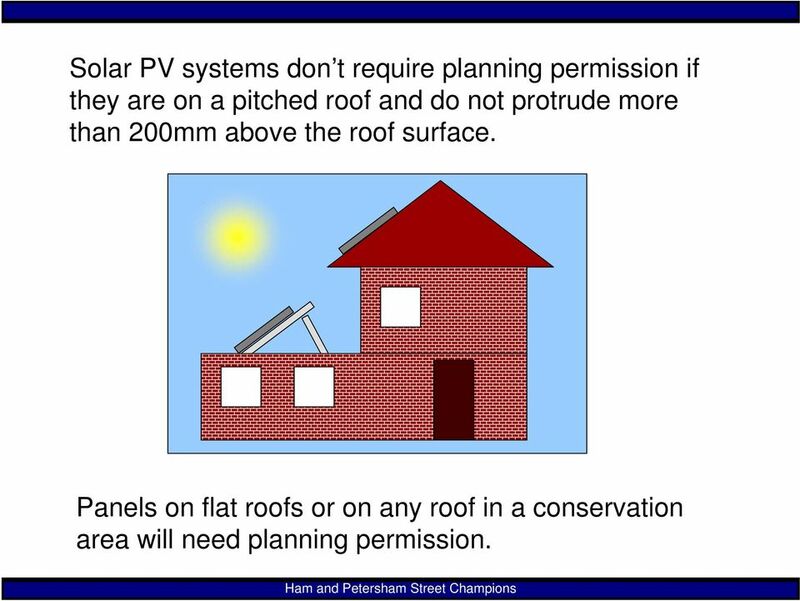 11 Solar PV systems don t require planning permission if they are on a pitched roof and do not protrude more than 200mm above the roof surface. 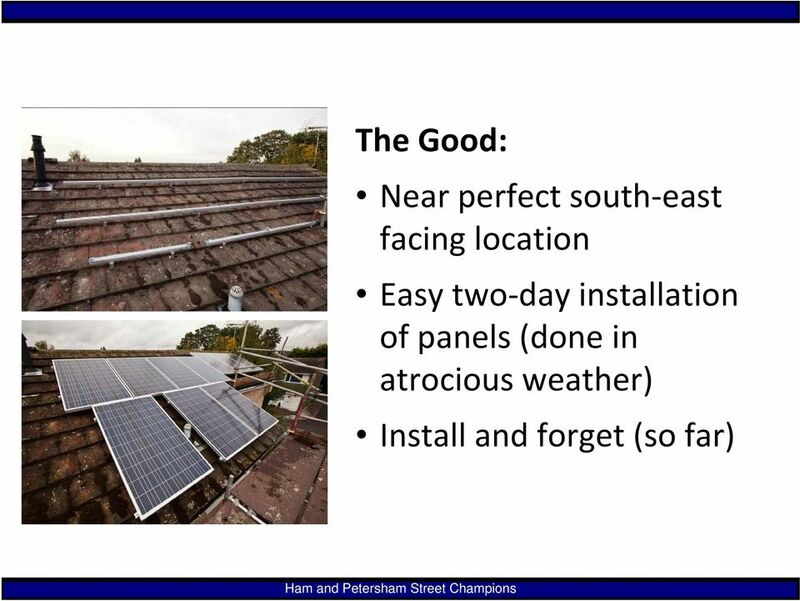 Panels on flat roofs or on any roof in a conservation area will need planning permission. 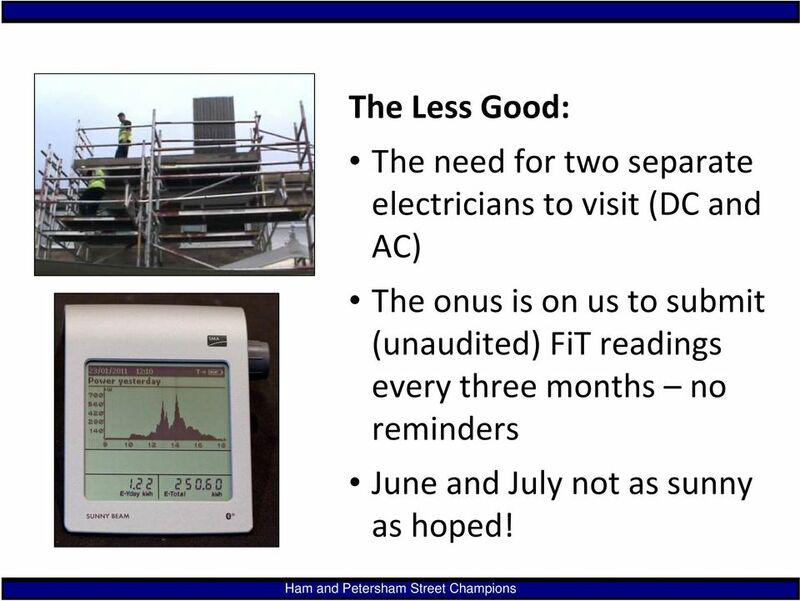 20 The Less Good: The need for two separate electricians to visit (DC and AC) The onus is on us to submit (unaudited) FiT readings every three months no reminders June and July not as sunny as hoped! 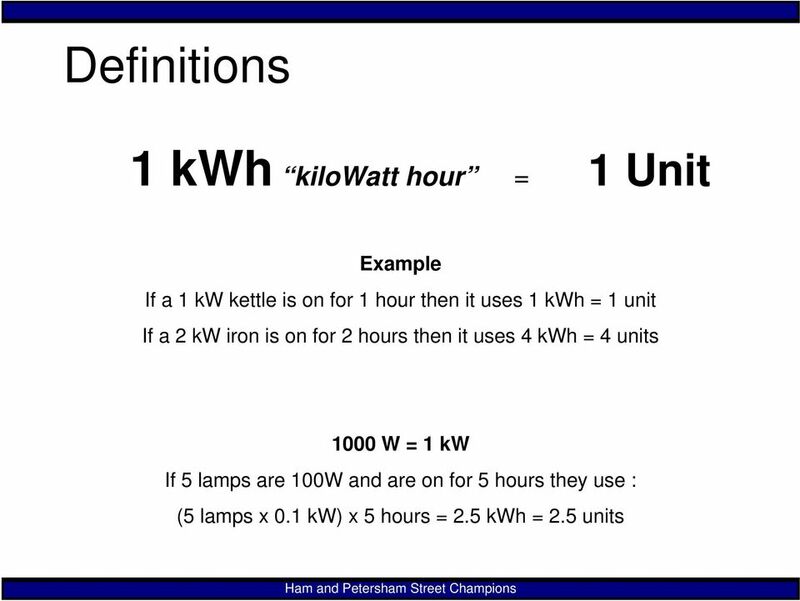 23 How does it work? 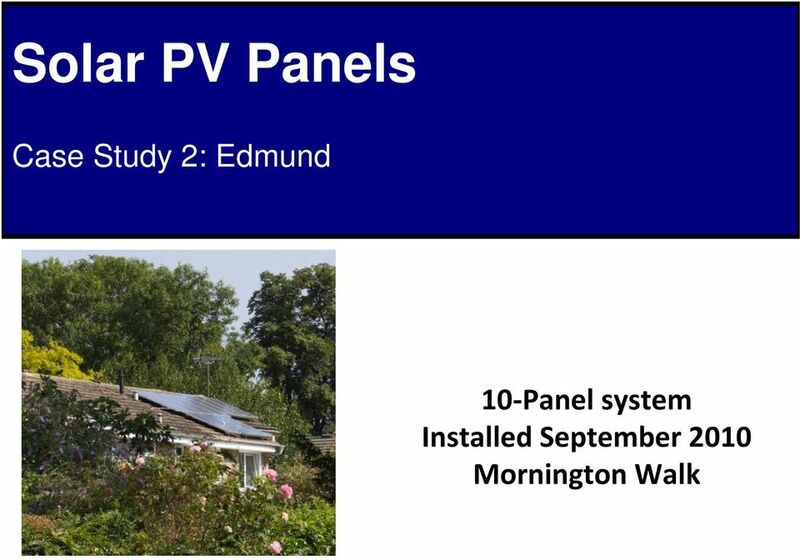 29 Every 3 months Feed- in Tariff Since installed in December December 2010 = 0kWh = 0 16 March 2011 = 255-ish kwh = June 2011 = KWh = Aug 20 = 1640kWh 16 Sept 2011 = Next reading? 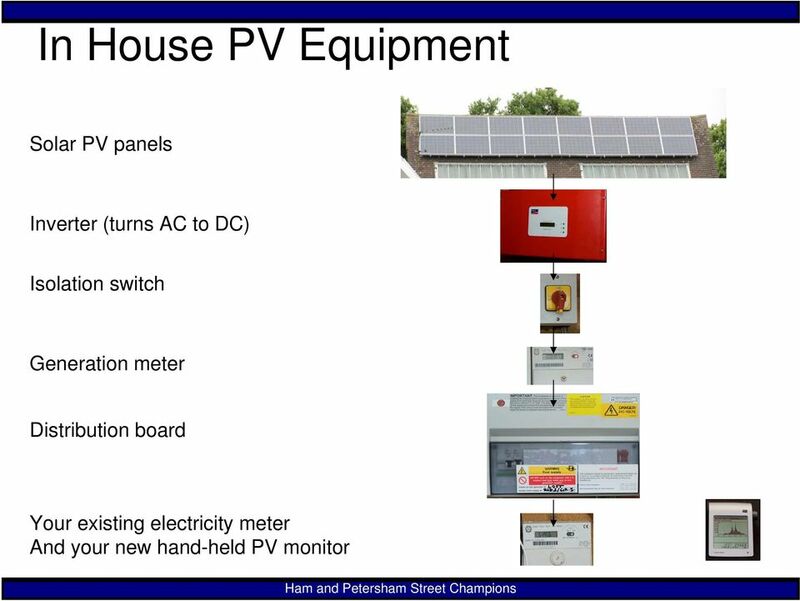 37 Home energy consumption 2010: 2,400 kw hours electricity ,500 kw hours gas Solar Panels generating 1,380 kwh per year = 790 System cost: 8,250 Payback.about 10 to 11 years? 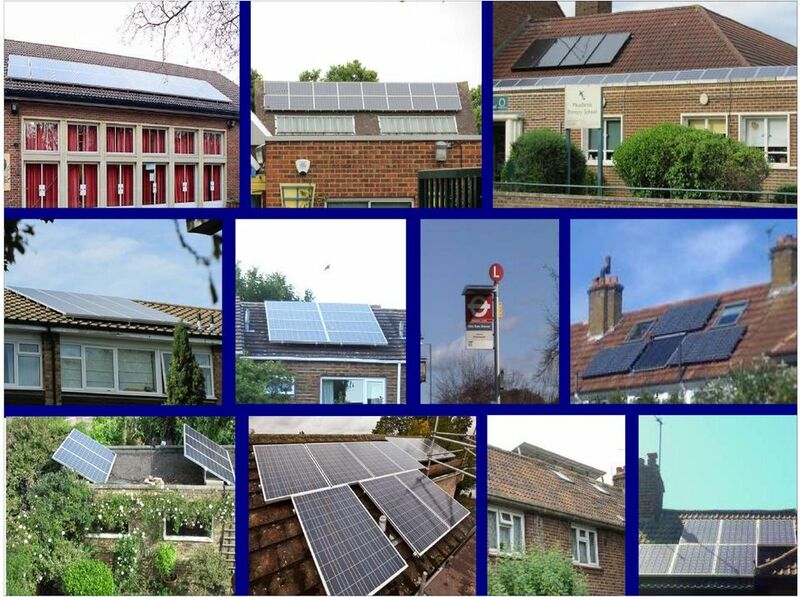 50 More on solar tiles A popular make of solar tile is C21e and a good guide to solar tiles and solar slates is available from the SolarCentury website. 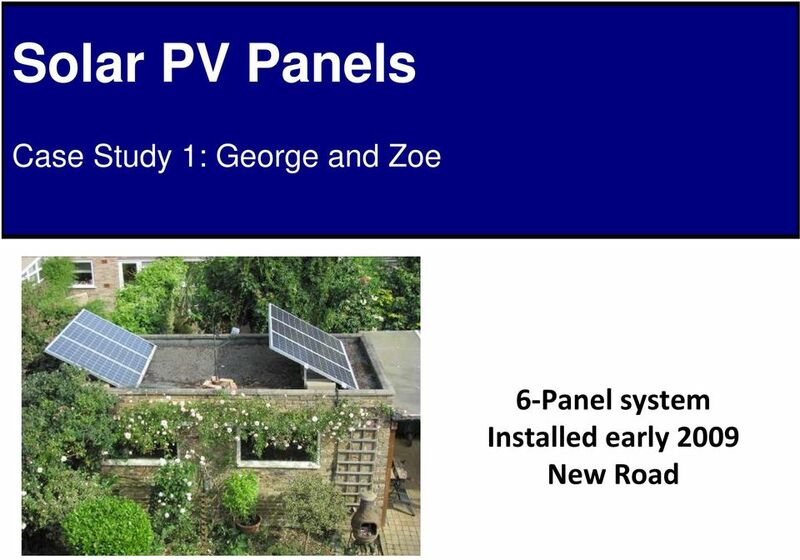 Other installers and products do exist, please check GreenBookLive and do shop around. 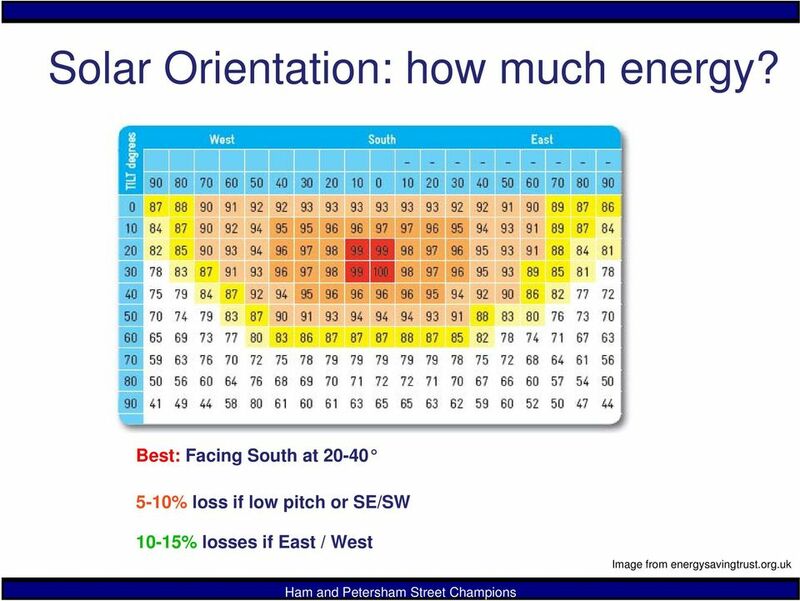 52 Thank you We are happy to take your questions? 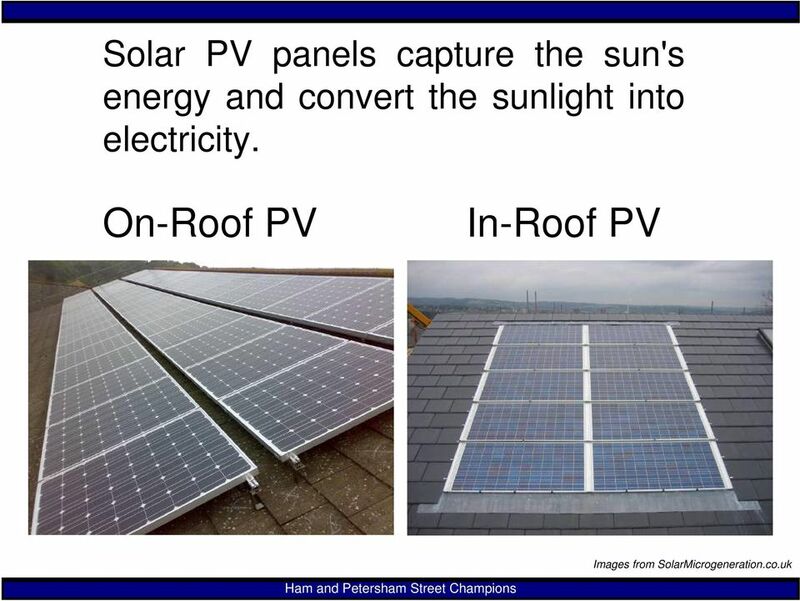 Why is it renewable? 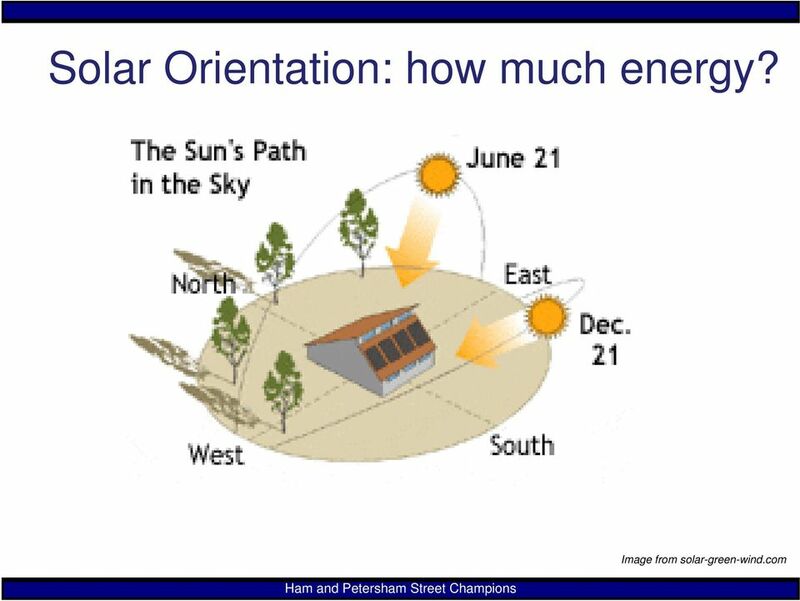 Well, the sun will always be there for us, and we can use as much of the sun s energy as we want and it will never run out. 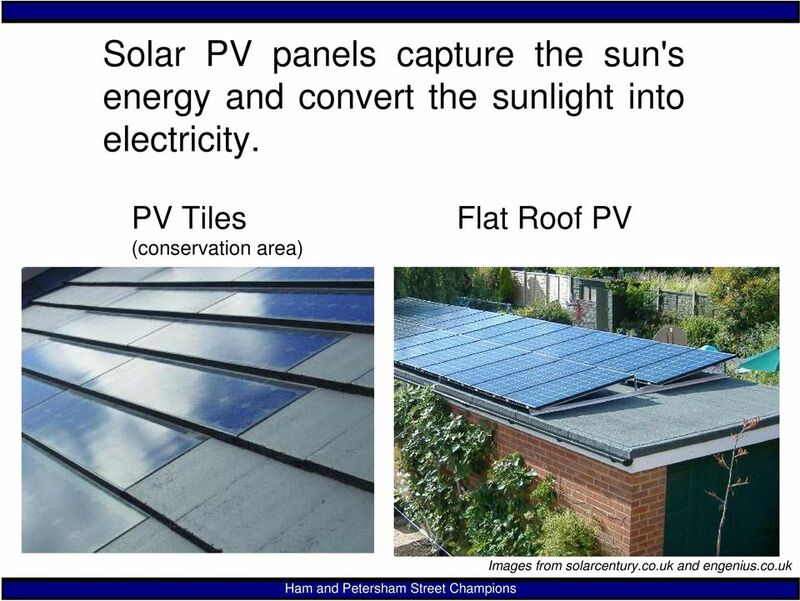 CI/SfB (61.1) (47.3) 11-06 TM C21e & C21t solar electric & solar thermal roof tiles TheCompleteSolarRoof A world first, delivering a completely integrated solar thermal and solar electric roofing system.